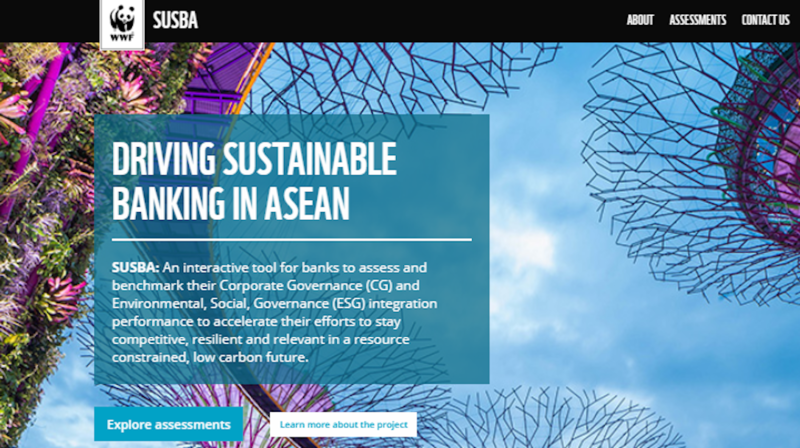 The Sustainable Banking Assessment (SUSBA) is an interactive tool developed by WWF in collaboration with the Centre for Governance, Institutions & Organisations (CGIO) at the National University of Singapore (NUS). The tool assesses banks' performances on corporate governance (CG) and environment, social and governance (ESG) integration, and serves as an essential reference for regulators, banking associations and banks across ASEAN, as well as for investors globally to assess and identify areas for improvement. Learn more here. ASFI is a multi-stakeholder initiative that aims to harness and amplify the power of the financial sector to create resilient, climate smart, and resource efficient economies. 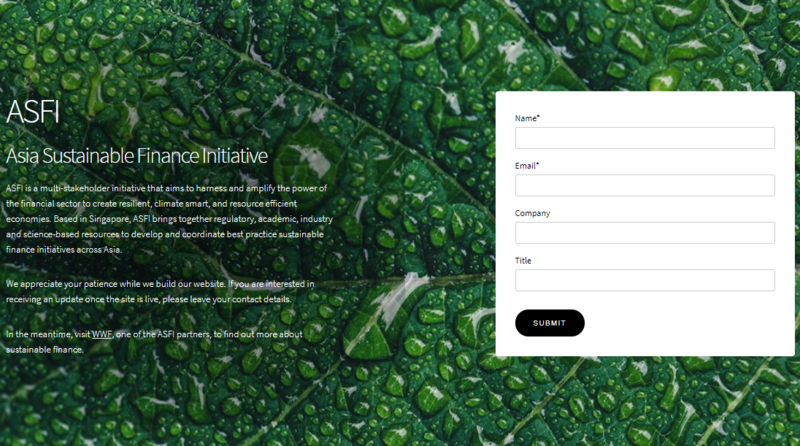 Based in Singapore, ASFI brings together regulatory, academic, industry and science-based resources to develop and coordinate best practice sustainable finance initiatives across Asia. Learn more here.